Federal district court says no citizenship question on 2020 Census. Trump administration has asked the Supreme Court to weigh in. 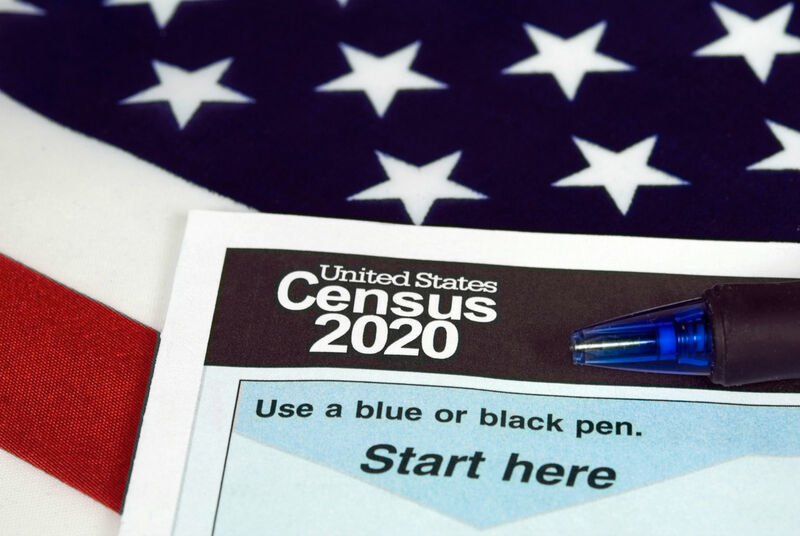 A federal district court has held that a question about citizenship may not be included in the 2020 census. The federal government has asked the Supreme Court to rule on this question right away rather than let the Second Circuit weigh in because the census questionnaire must be printed soon. The high court has not yet decided whether to hear this case now. Additional challenges to including this question have been brought but not yet decided. Census counts are also used for congressional redistricting and for enforcing civil rights laws. A number of state and local governments and nonprofits sued the Secretary claiming that adding this question violates the Administrative Procedure Act (APA). The APA prohibits federal agencies from acting in a manner that is arbitrary and capricious or not in accordance with law. The federal district court in this case previously authorized Ross to be deposed about his motives to adding the citizenship question, and in February the Supreme Court was going to review that ruling. It has now removed that case from its docket as the citizenship question is currently barred from being on the census.